Healthy local businesses are essential to a healthy community. The first button has links to resources to help your business be more successful. The second button helps you be visible to your local community. And finally, the third button has links that you can use to support other local businesses. For every $100 spent in local, independent stores, $68 returns to the community through taxes, payroll, and other expenditures. If you spend the same in national stores, $43 stays locally. 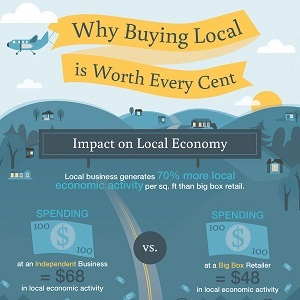 If you spend the same on the Internet, $0 stays locally. 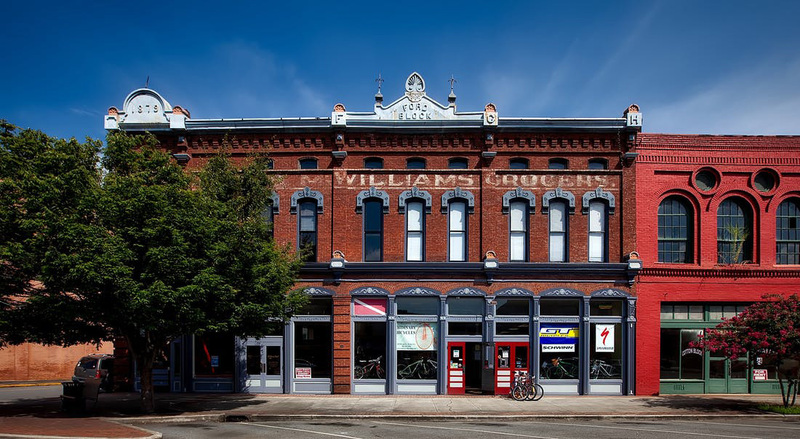 Small Business Development Centers are part of a national network of organizations dedicated to helping people start and expand their business. Funded by the SBA and some local cities, SBDCs provide free one-on-one counseling and low cost workshops.